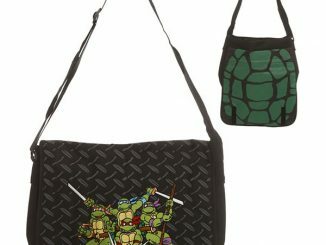 With summer just starting no one wants to think about going back to school, but when the time comes to hit the books you’re going to want to have a cool backpack. 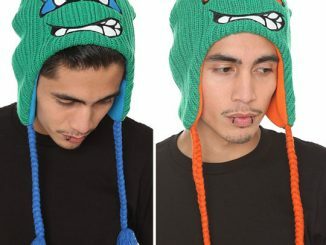 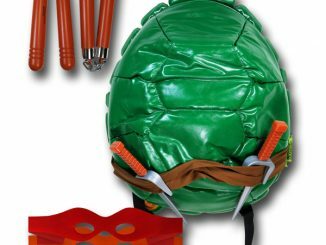 And the Teenage Mutant Ninja Turtles Shell Hooded Backpack has to be one of the coolest. 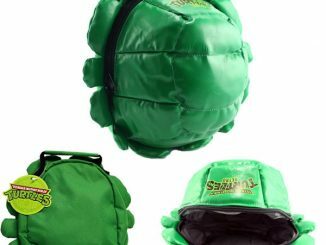 Featuring a turtle shell design and a pullover hood with changeable masks, this 14″ x 7″ x 16″ TMNT Backpack will help transform you into a Ninja Turtle. 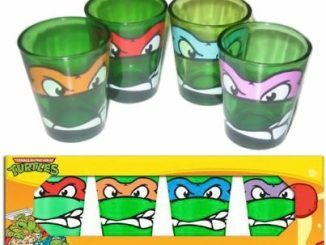 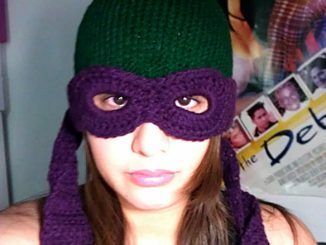 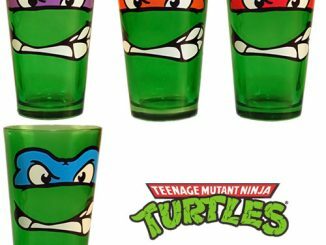 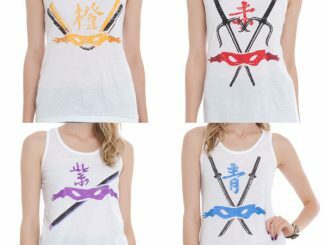 Remember to watch out for Shredder as you pretend to be Leonardo, Michelangelo, Donatello, or Raphael. 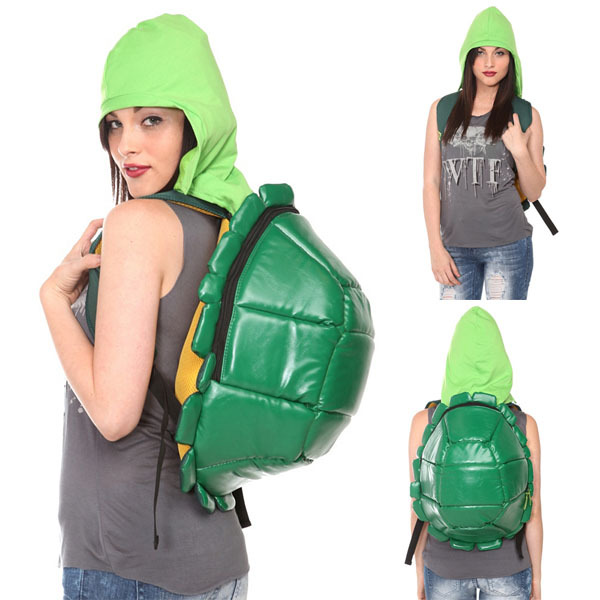 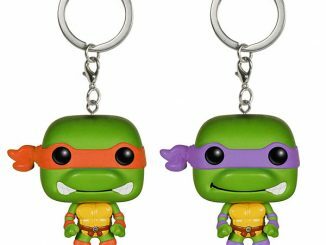 The Teenage Mutant Ninja Turtles Shell Hooded Backpack is available at Hot Topic for $44.50 and at Amazon.com for $44.50. 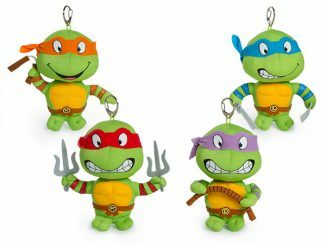 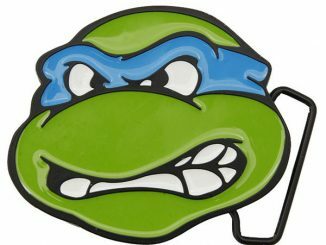 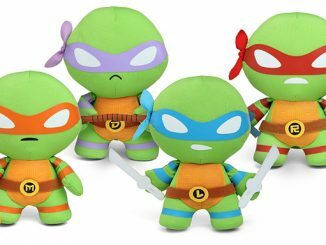 UPDATE August 2012: The TMNT Shell Backpack with Masks are now available at ThinkGeek.com for $44.99.